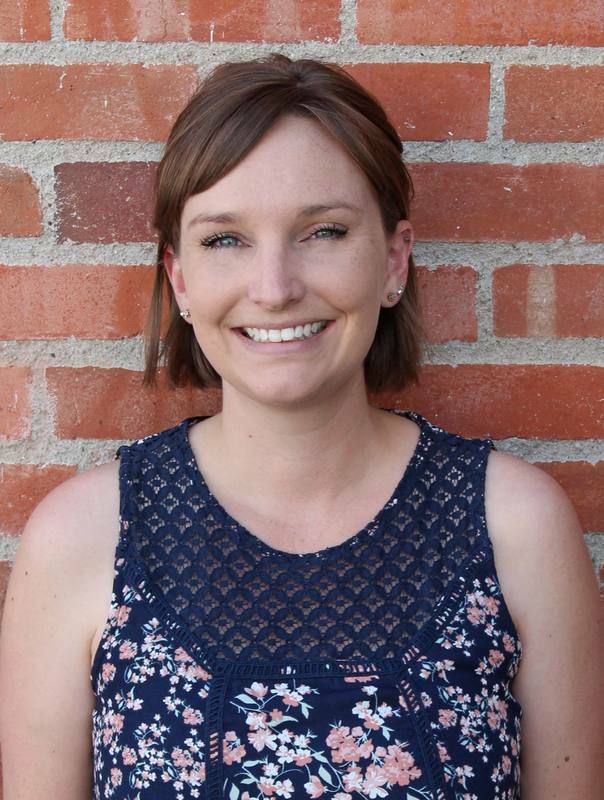 Summer Melin earned a Psychology Degree from Calvin College in Michigan and has a background in advertising and teaching. She has also been involved in women's ministry since moving to Casper in 2009. She loves calling Casper home and is happily married with two young boys. Summer is focused on raising her boys to truly have a heart for others, and thus came to find the Olivia Caldwell Foundation. She has a growing passion for childhood cancer after her close family friends lost their daughter to a nearly six year battle with cancer. Summer is thrilled to help OCF make strides toward finding a cure, and to someday renew the hope that had once been lost. Amie Wiley has been helping The Olivia Caldwell Foundation with their graphic design needs for nearly 2 years. She has her BA in Visual Communications and Design and has worked as a freelance graphic designer for many years. Amie is passionate about helping raise money for childhood cancer. She had the privilege of knowing Olivia Caldwell, and watching her battle cancer so bravely had a big impact on Amie. 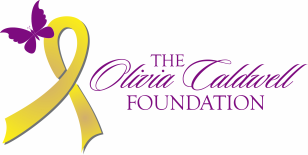 She is honored to continue to work with The Olivia Caldwell Foundation and hopes to be a part of finding a cure for cancer.